A Bachelor of Computer Science degree will enable you to become a specialist and leader in computing, networking or software development. This degree opens exciting career options all over the world, especially with the government and private sector organizations. Computer scientists are in high demand in a wide range of roles, such as specialist programmers, networking specialists, software developers, IT managers and consultants. 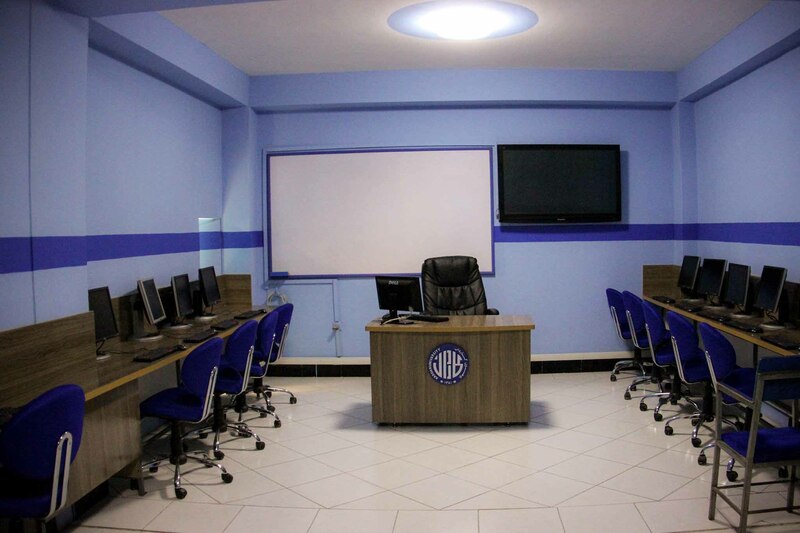 The Bachelor of Computer Science (BCS) is a four-year program offered on a full-time basis at Kardan University. 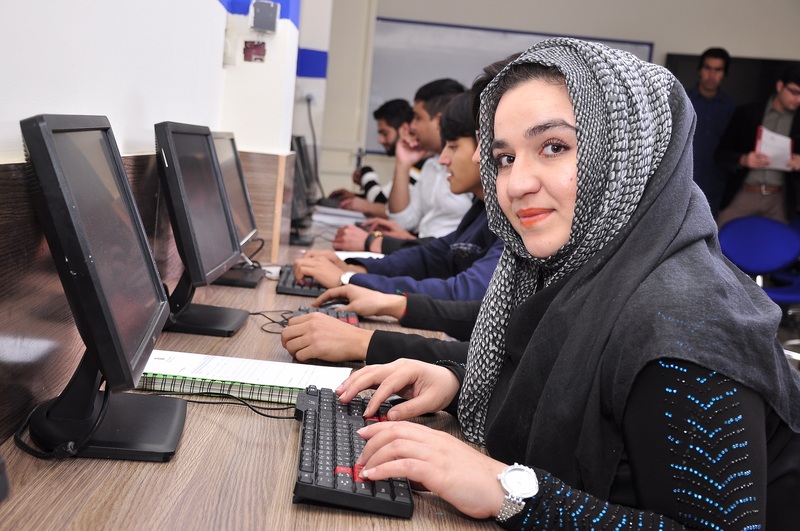 The department follows an international standard credit based system where students are required to complete 138 credits in order to graduate with a Bachelor of Computer Science degree. 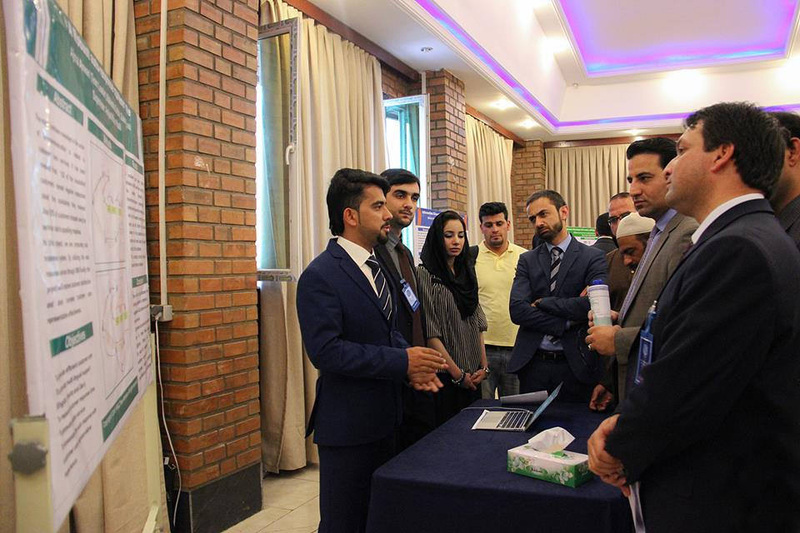 To achieve excellence in modern trends in technology via advanced theoretical, experimental and applied research and to produce graduates having strong moral and ethical values, deeply rooted in Afghan culture. 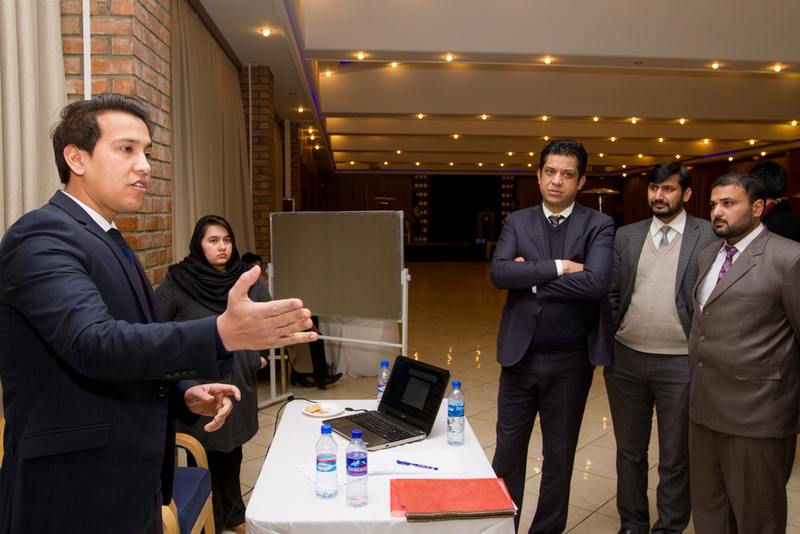 A department which is a leader in modern computing techniques, exploring hidden talents and enabling them to integrate theory with practice, hence creating a digital society. 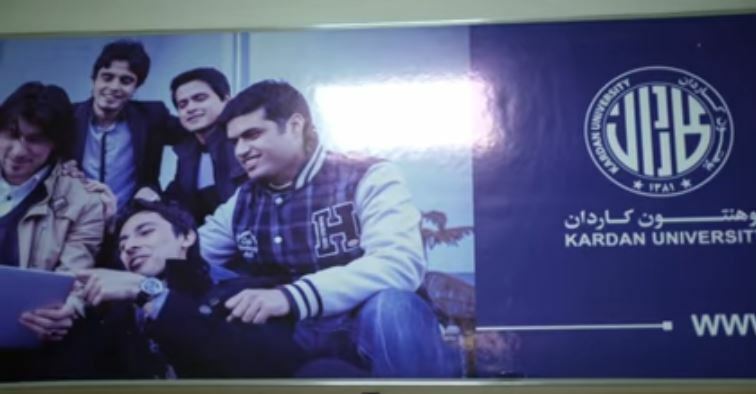 Kardan University delivers high quality education in a world-class environment. Our fee structure reflects the high academic quality and modern learning standards. Students can apply for merit scholarships and financial aid through the Scholarships and Financial Aid Office. Both male and female students can benefit from a wide range of scholarship and financial aid options.